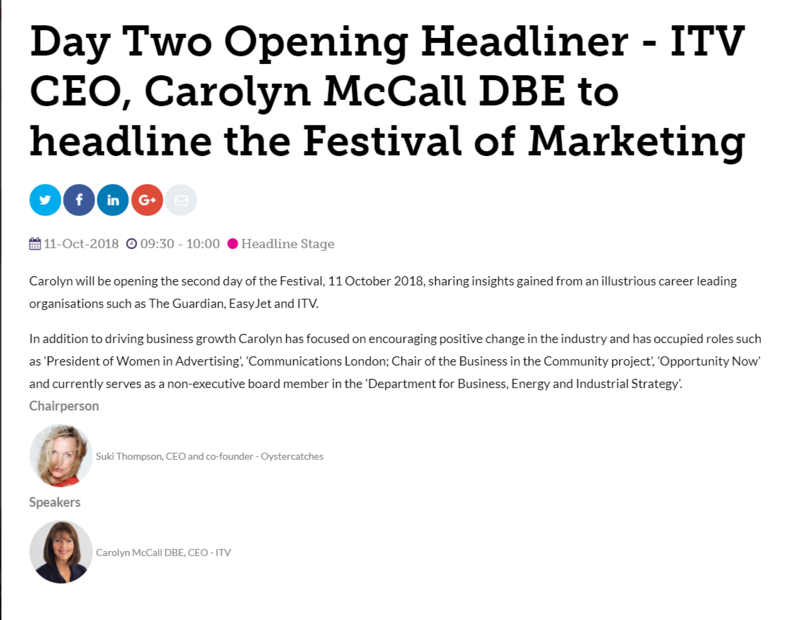 Carolyn will be opening the second day of the Festival, 11 October 2018, sharing insights gained from an illustrious career leading organisations such as The Guardian, EasyJet and ITV. 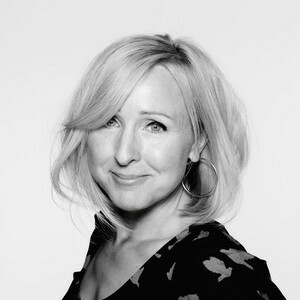 In addition to driving business growth Carolyn has focused on encouraging positive change in the industry and has occupied roles such as 'President of Women in Advertising', 'Communications London; Chair of the Business in the Community project', 'Opportunity Now' and currently serves as a non-executive board member in the 'Department for Business, Energy and Industrial Strategy'. Suki will be putting questions to her on a range of topics - if there a question you'd like asked, put it in the comments below!